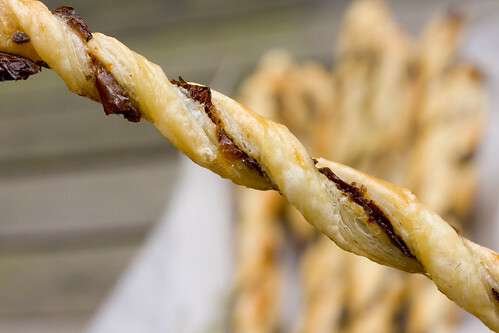 This may be the easiest recipe I’ve ever written. It came about as a very last-minute decision just minutes before serving dinner to my little family. Dinner had already been prepped and planned during Caya’s nap as usual. Lon had just arrived at home, which is usually 15 minutes later than ideal. 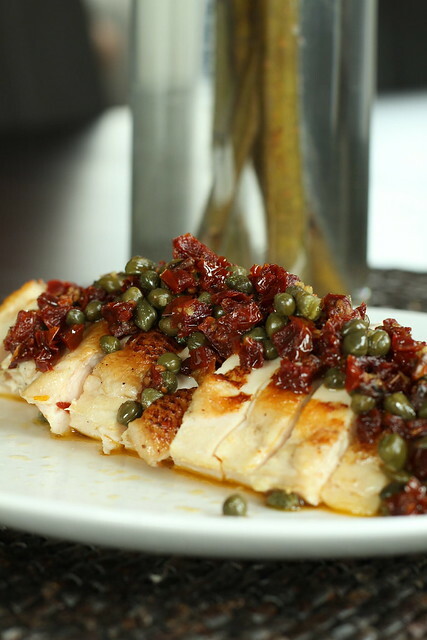 We rush through a hand-off of Caya to Lon and I need dinner on the table in under 10 minutes. I made this salad dressing the other night to dress a salad of mixed baby greens, carrot ribbons, and pieces of peppered salami. It was good. 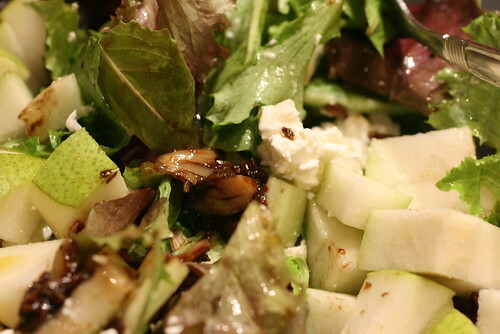 I used the left-over dressing to top a salad of mixed baby greens, chopped D’anjou pear, cucumber, and crumbled feta. It was fantastic, way up there in the top salads arena! I’m salivating just thinking about it.